To make music from inner representation and own creativity; that is in short the creed of organist and church musician Sietze de Vries (1973). 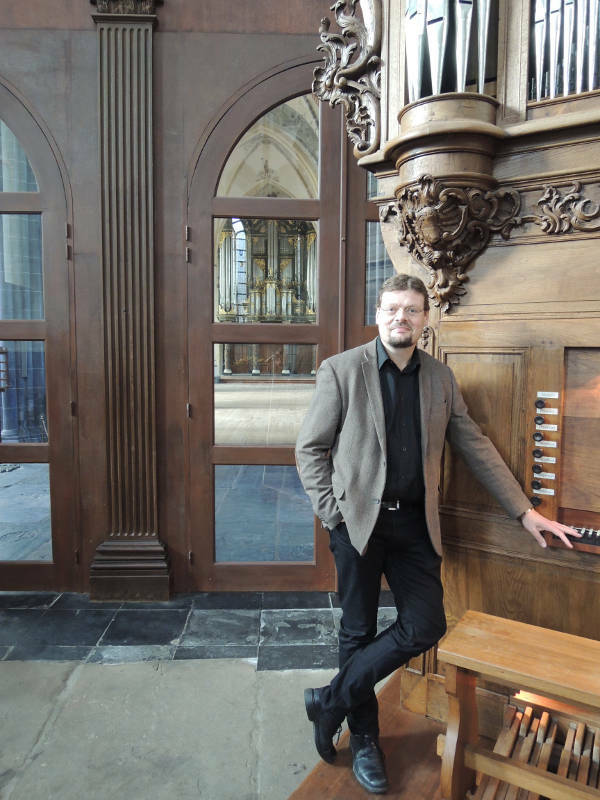 Sietze de Vries is internationally active both as a concert organist and church musician. He is especially well known for his leading of organ tours, lecturing and giving masterclasses. In addition to his performances in Europe, Sietze de Vries is in demand throughout the world and has travelled to the United States, Canada, South Africa, Russia and Australia. 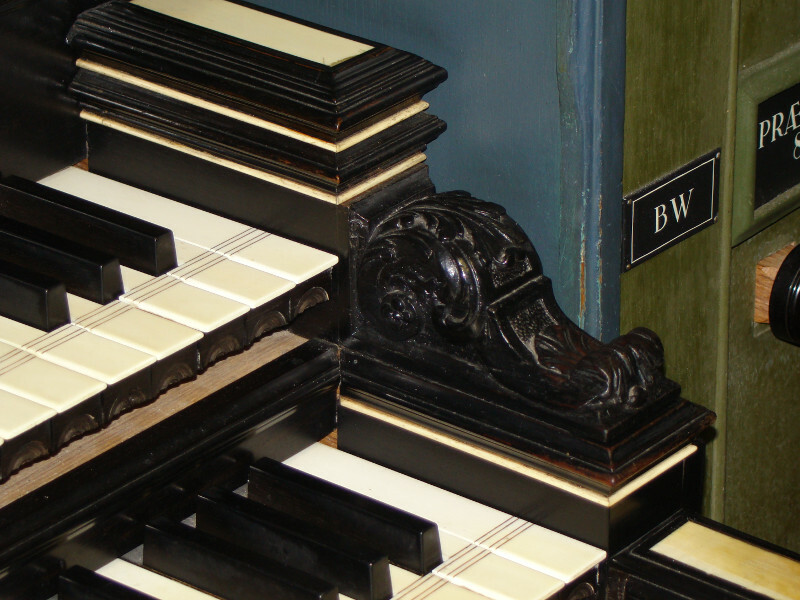 You can contact Sietze de Vries for concerts, master classes, lectures, excursions or organ lessons. You can also ask about possibilities for using the ‘church house’ in Niezijl. Since 2000, Sietze de Vries has been in demand throughout the world. In addition to his performances in Europe, he has also travelled to the United States, Canada, South Africa, Russia and Australia. As an (improvisation) teacher he is international demand, in addition to his post at the Prince Claus Conservatory in Groningen.